Claudia has served as a Senior Trainer and content provider for YogaFit Inc. since 2000. She holds her ERYT 500 through both the Yoga Alliance of USA and Australia and is ACE-certified. 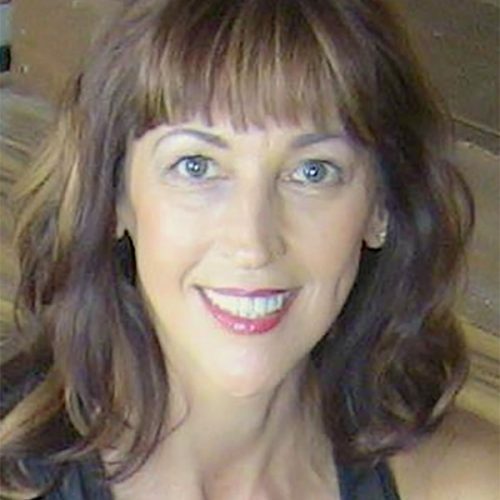 With over 30 years in the spa and fitness industry, Claudia is a leading expert in this field, travelling extensively through Europe, Australia and the US, training fitness instructors in yoga, mind/body fitness, holistic health and active aging.